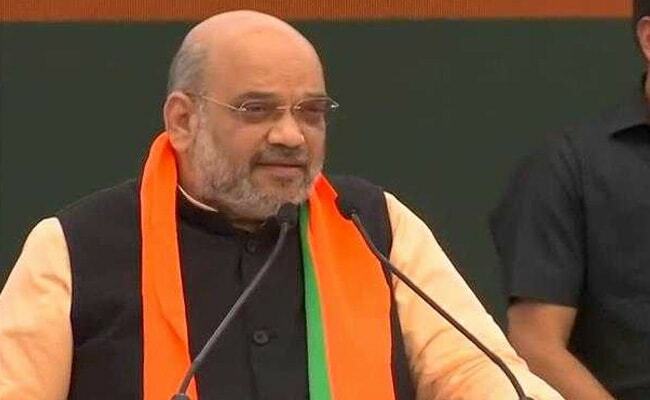 Kashmir is an integral part of India and it would continue to remain so as long as the BJP exists, party president Amit Shah said today in response to National Conference leader Omar Abdullah's recent suggestion of having a separate prime minister for the state. "No one can take away Kashmir from us. As long as the BJP exists, Kashmir will continue to be an integral part of India," he told a rally in Odisha. National Conference leader Omar Abdullah's comment - that Jammu and Kashmir had bargained for a separate Prime Minister and President and hopefully they would have it - had drawn a furious response from Prime Minister Narendra Modi, who had demanded during an election meeting that the Congress explain its ally's comment. The Congress is contesting the Lok Sabha polls for the six seats of Jammu and Kashmir in alliance with the National Conference. "Omar Abdullah has suggested appointing a separate prime minister for Kashmir. Is it possible to have two PMs in a country? Can there be a second PM in Kashmir?" Amit Shah was quoted by news agency PTI as saying. "Rahul Baba (Gandhi) is silent on his poll ally Abdullah's suggestion (separate PM for Kashmir)...He has not uttered a word," Mr Shah added. The state of Jammu and Kashmir has been a major issue in the national election, with the Congress promising to reconsider the AFSPA law, extracting a forceful response from the BJP. "Being involved in terror will no longer be a crime. The party which says this does not deserve a single vote," Arun Jaitley had said. There have also been a war of words between Mr Abdullah and BJP leaders. Gautam Gambhir, a newly-minted BJP leader, provoked a sharp retort from Mr Abdullah as they plunged into the debate on a "separate PM for Jammu and Kashmir". 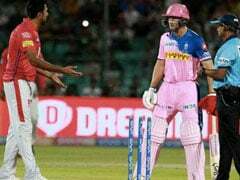 "Stick to stuff you know," Omar Abdullah curtly told the former cricketer on Twitter.